ASU.com Logo – David Safanda Design Solutions Inc.
ASU.com is a travel company that specializes in providing discounts to airline employees. I developed an updated logo that is simple and bold with unique details that convey a sense of identity and purpose. 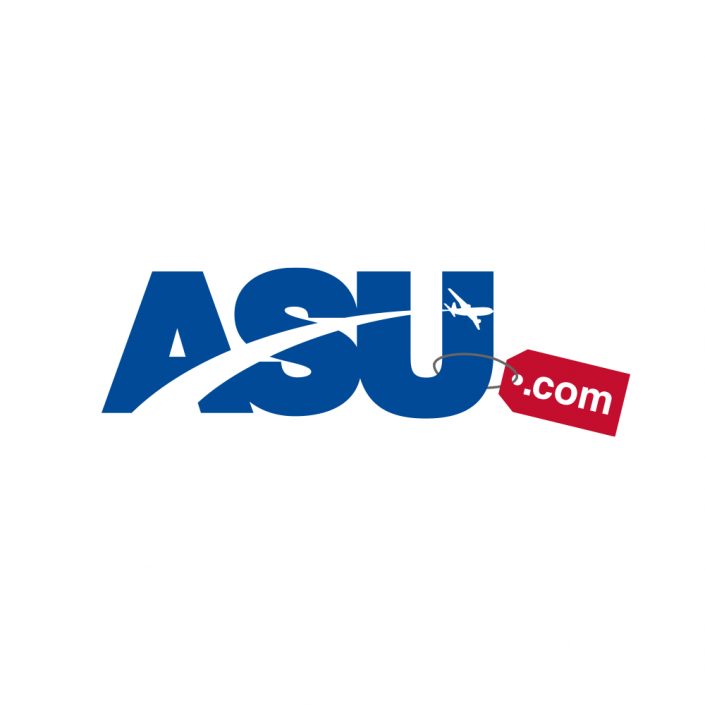 ASU provides travel discounts available to airline employees, their parents and retirees. I was tasked with designing an updated logo to be leveraged across all print and online communications.